Diverse content and relevant information is what makes your employee app so useful. As more and more content is added over time, the menu continues to grow. Especially on smartphones, users can lose track of the important areas of the app. The existing navigation options such as the menu may sometimes be insufficient for finding relevant news quickly and easily. Now, there is a solution for smartphones that can put up to 5 pieces of app content within easy reach: Customizable quick links at the bottom of the app and in mobile browsers. Quick links can, for example, make the frequently needed employee directory or the popular chat readily available. Notification badges in the quick links point to updates and unread news. To have the quick links correspond with your app appearance, they are set up in the admin area. The look, selection, and position of up to 5 elements, as well as the menu icons, are all customizable. Companies that already use Spaces can also use quick links, since users only see the entries for which they have permission. We plan to make quick links available for all customers in one of the next releases. To use the preview of this feature, contact your Customer Success Manager. 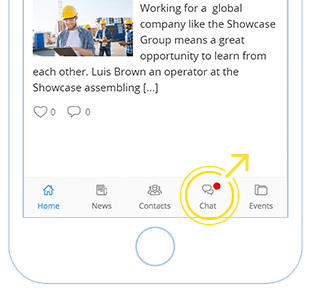 Employees in international, multilingual companies can now master communication every day. Despite their different languages, colleagues want the ability to communicate on one platform. Especially for international teams, it is important that nothing is lost or misunderstood when communicating. The new on-demand translation of comments breaks down language barriers. Comments can now be immediately translated to your own profile language, making it easy to read the comments of your international colleagues. Contact your Customer Success Manager to activate on-demand translations for your company. Statistics on app usage are a great resource for making the app even more successful. 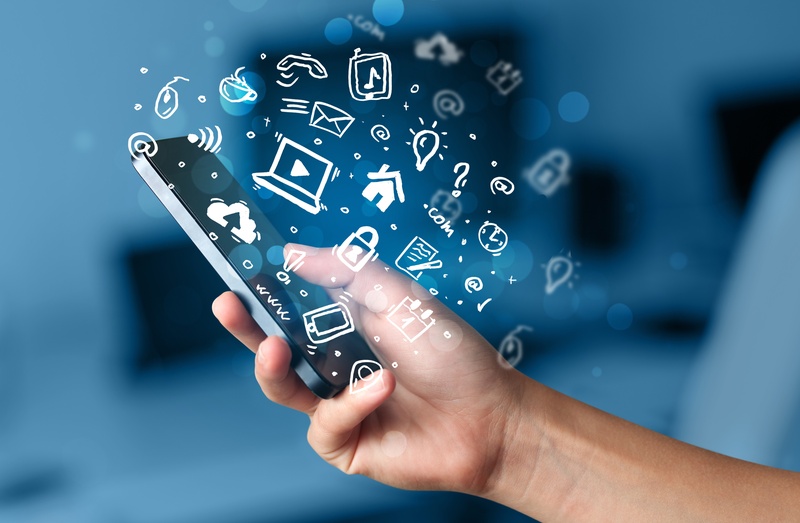 Are your app users commenting or liking frequently? That's a good sign that you’re offering the right content. For one, statistics are a good tool for managing app content. Additionally, they are often called upon to convince managers about new initiatives and inform them about the success of the employee app. Until now, statistics haven’t covered all of these use cases. The Analytics API now provides access to extensive app statistics. This new developer interface makes it possible to get statistics for news, pages, plugins, chat activities, and user engagement. This includes, for example, the number of visits, comments and likes, and usage of the public area. You can now use the API to export the statistics as a CSV file and then prepare them in Excel, for example, for a management report. If you are interested, contact your Customer Success Manager to activate API access. The Analytics API is just the first step. We will continue to improve the app statistics. Since the use of an API is connected with technical know-how, we will soon also make statistics available in the admin interface. Keep an eye on this topic for the next release. User management is now easier with new filter options in the user lists. In all lists in user management there are now filters for the type of login, type of creation, user roles, and user groups. The filters work as a live search and immediately narrow down the results displayed in the list. This allows you, for example, to more quickly find manually created users or users with the role Editor. The release has just been rolled out to your web app. Employees should see the update becoming available on their mobile devices as well throughout the day. Click here for the further information on all the new features, improvements and bug fixes.